Our Technical Project are Aircraft upgrade and Modifications, STC Certifications and Production, Modifications Installation kits production and Modification Project Management. Please let us know your get a quote by using below form. Our support team will get back to you. 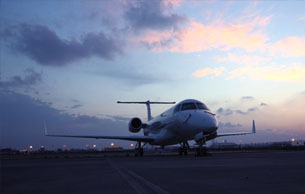 Mena Aerospace is a wholly Bahrain owned , provider of comprehensive aviation and aerospace services. 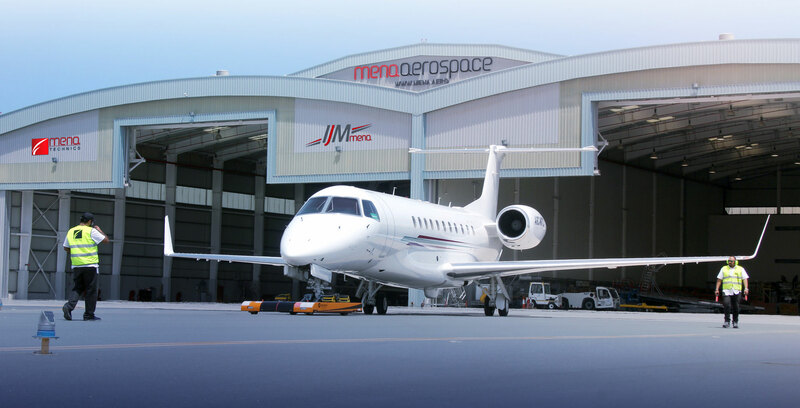 Established in 2004, MENA Aerospace Enterprises WLL continues on its path of measured and consistent expansion. 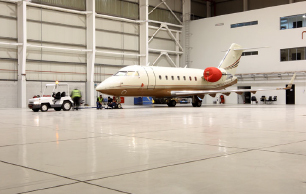 MENA’s growth now sees it as the owner and operator the only General and Private Aviation hangar at Bahrain International Airport. Furthermore, the company provides aircraft operation and management, charter sales, ground services, aircraft parking, line maintenance and logistic support for aircraft and their owners. All lines of business are delivered with an acute focus on customer satisfaction, high quality service delivery while providing its clients with excellent value. MENA’s airline division received its Airline Operating Certificate in 2008. 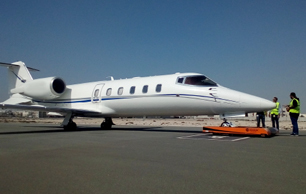 Since then, the company has worked to becoming a leader in business and private aviation services in Bahrain and the region. MENA has also applied its capabilities towards participating in the modernization of Bahrain’s International Airport by becoming a supplier and integrator of security and surveillance products and services for the project. 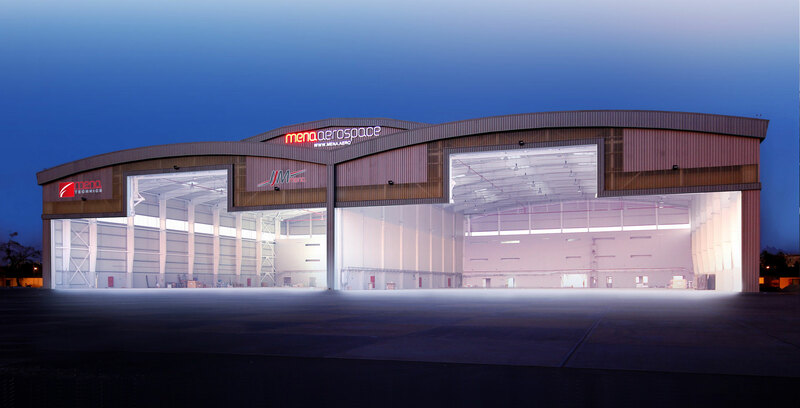 MENA Aerospace’ core value is to continue generating solid and sustained returns for its investors while at the same time supporting the Kingdom of Bahrain in its role as a leading regional aviation hub. 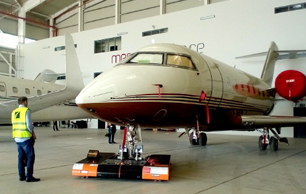 Technical division of MENA Aerospace, MENA Technics is an approved maintenance organization, offering Line Maintenance, Avionics workshop, modification solutions projects and Ground Handing services. 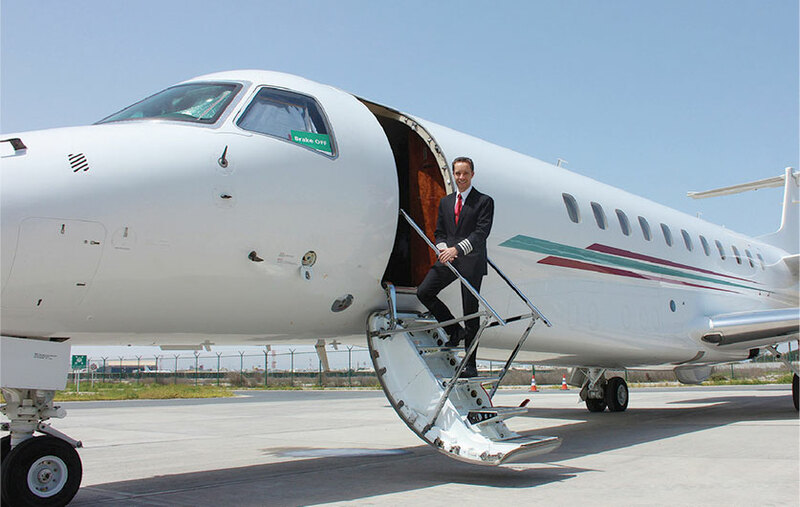 IJM MENA is an operator of executive jets. 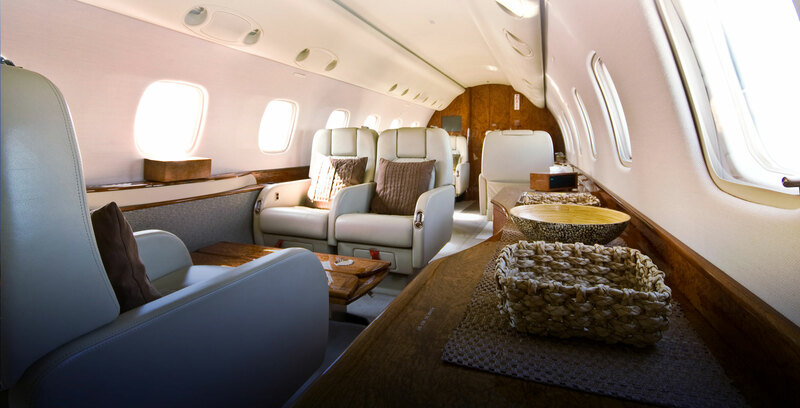 If you own, or are planning to own an executive jet: your mobility is our business. Focused on the development and operation of Aviation real estate. 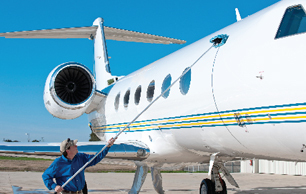 Our team includes experts in every aspect of owning and flying executive jets. From the flight and cabin crews through the technical specialists, to financial and accounting - you can rely on absolute professionalism and discretion in every area. This range of competence, coupled with optimal management processes, is the basis of our operational and business performance. We ensure safe, comfortable and flexible travel - and also guarantee excellent cost-efficiency and transparent accounting. 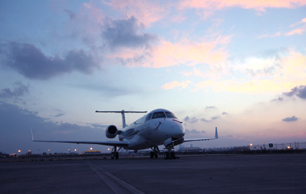 IJM MENA sets a new standard for business jet operation and management by combining MENA's regional presence and experience, with International Jet Management GmbH's industry knowledge, experience and reputation. Following BCAA & EASA standards. Response to sales requests within 24 hours. 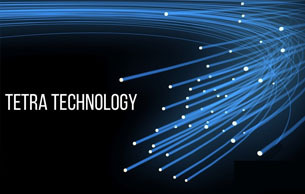 Strategically positioned to provide integrated product solutions and services to customers all around MENA region. 5 years of experience in managing private jet aircrafts under our own AOC. 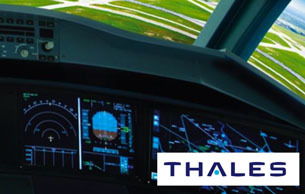 7 years of experience in installation of airport security and surveillance systems. 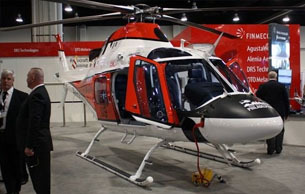 10 years of experience in aircraft and helicopters upgrades and modifications. 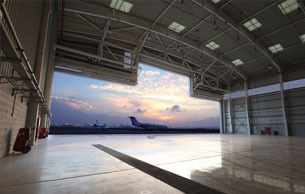 First private hangar built in the region. 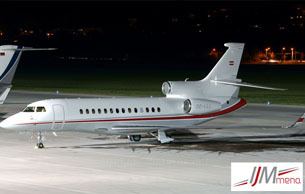 International Jet Management operates executive jets. 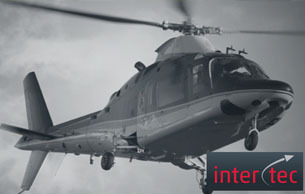 The company offers full management, partial management, and flexible management services in the areas of dispatch, technical management, crew training, financial management, aircraft charter, aircraft consulting, aircraft sales, and account management. 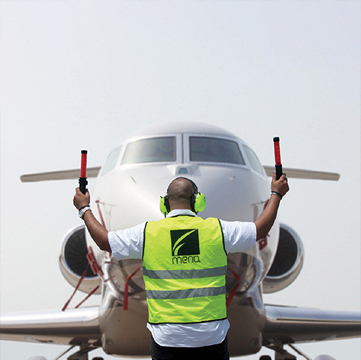 Is a wholly Bahrain owned, provider of comprehensive aviation and aerospace services. Established in 2004, MENA continues on its path of measured and consistent expansion. 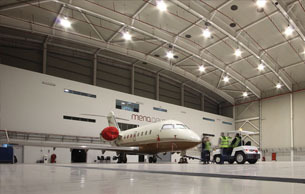 MENA’s growth now sees it as the owner and operator the only General and Private Aviation hangar at Bahrain International Airport. Copyright ©2017 MENA Aerospace. All rights reserved.